Explore our fantastic range of double and triple glazed windows. Choose warm and secure windows in uPVC, timber or aluminium frames. Stylish, secure and energy efficient doors – whether you’re looking for a new front door, or a set of glass patio or bi-fold doors. Design your dream conservatory with the help of one of our designers, with your choice or windows and doors, and a glass or tiled roof. Enjoy more space with a kitchen or dining room extension. Get 3D designs of how your extension will look, plus planning permission advice. The ultimate modern door; these versatile doors create a seamless link between your home and garden. Protect your home and smarten up the exterior with attractive uPVC fascias, soffits, gutters, downpipes and cladding. Make the most of the uncertainty and see why it's the BEST time to buy! Get your free quote – with no-obligation to buy. Simply fill in the form below to get started. 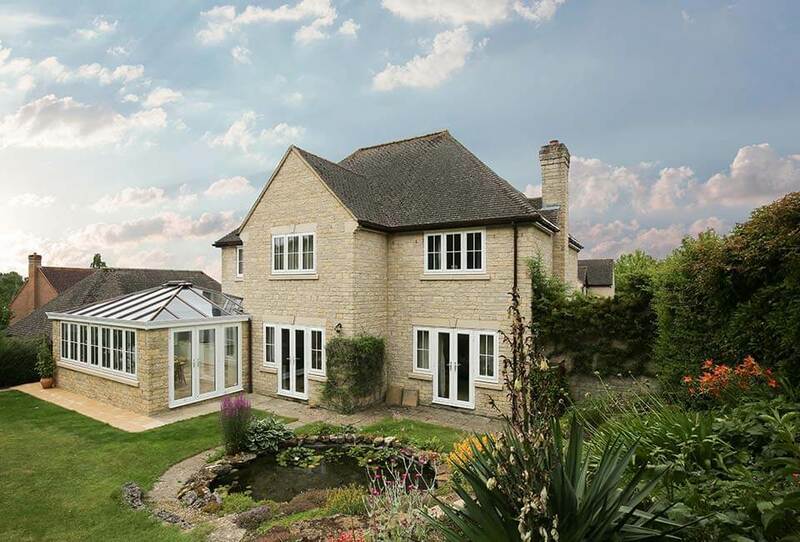 At SEH BAC we create bespoke home improvements serving all requirements in double glazing, triple glazing, windows, doors, conservatories and more. We offer all of our clients the best service in the marketplace. That’s why we are the number one providers of double glazing products in Essex, Oxfordshire, Buckinghamshire, Bedfordshire and the South East with over 45 years of trading! Here at SEH BAC, we’re proud to have won many prestigious awards for our products as well as our work in the community. We're delighted to have received the prestigious Installer of the Year award which sets us apart as the best window, door and conservatory installer in the UK, beating over 13,000 other companies.This makes us the best choice for your next home improvement project. Being recognised for our work in the community as well as our reliable customer service and transformative home improvements makes all the difference. How do you define Contemporary vs Modern interior design?